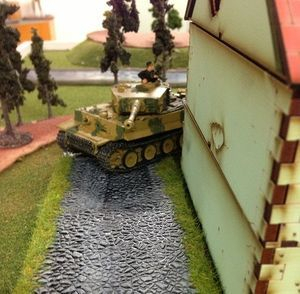 Dragonhead Hobby & Games is a unique hobby shop catering to military history and miniature wargaming in particular. We stock many facets of the hobby; historical, science fiction, fantasy, land, sea and air games are all supported in many different scales. 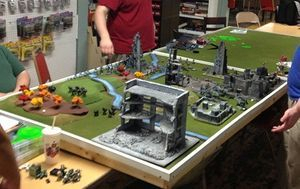 We carry many popular game systems such as Flames of War, Warhammer (both 40k and Fantasy, Wings of Glory, Bolt Action, Stars Wars X-Wing to just name a few. 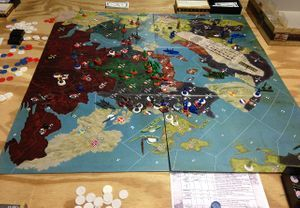 We also carry many of the most popular board games like Axis & Allies and Avalon Hill games. 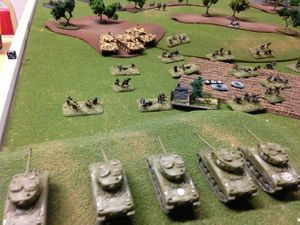 For the military kit builder we have a full line of supplies including top quality name brand paints, glue, decals and other model and gaming accessories along with hundreds of different model kits in many different scales.